Star Wars has a pretty nice logo when stacked. The thing is, it’s got a hexagonal shape, so when you unstack it, it just looks like two awkward trapezoids. Anybody got some idea how to fix this? I think he meant having it on a single line. 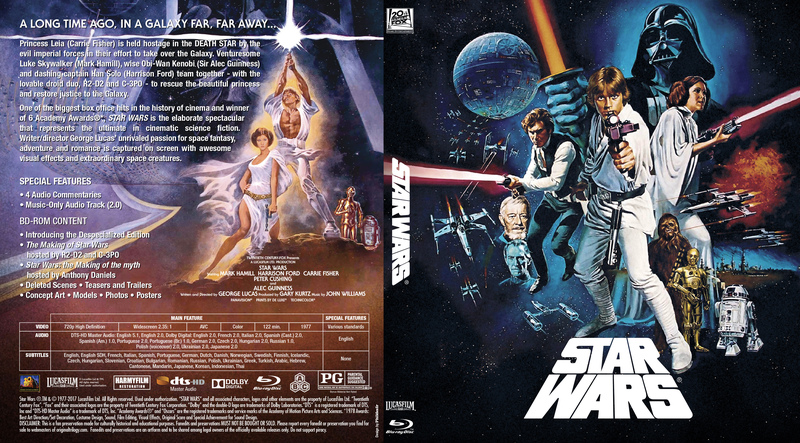 Check out phildesfr’s Mega link - it includes resource files such as logos, including the SW one unstacked as seen on the spine of his SW cover. I’ve managed to see Phil’s logo…it’s just the regular SW logo. I see you’ve met AniStar. I guess that old ANH one works. It appears to be the same as Clude’s, but I guess it’s grown on me. Sorry for initial harshness. I should really work on that. I’m still not sure which logo you’re talking about if you’re saying “I guess” that one works. Maybe link a picture of the logo you’re talking about and a bit more of a description about what you’re looking for in an “unstacked” version? No, you guys did exactly I wanted…it’s just the logo doesn’t look particularly great that way. Yeah, it was definitely designed to be stacked. I don’t think the phildesfr version looks bad myself, but it’s a matter of opinion, of course.